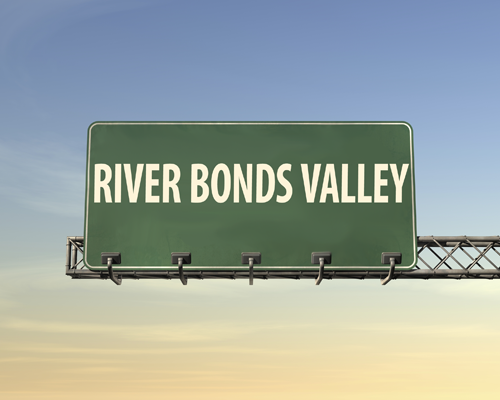 River Bonds Valley was the town everyone wanted to live in. The North and The South, respectively. And then there was the East and West. The place for everyone else below the rich and powerful. Everything has been running smoothly until Rose McKeath, wife of the owner of McKeath Inc – the biggest shipment company in the nation – was found dead at River Bonds Valley’s Central Park, wearing her former school – Charms Preparatory – ‘s letterman jacket. The rich have pointed fingers at the Middle and Lower Class citizens, and everyone is on their toes as a note appears that shocks everyone. In a security update, Forumotion disabled posts with links for new members, and they had also unchecked allowing guests to post. Make sure that the following settings are active in the aforementioned page. With that done, you need to go into your Categories and Forums go to Advanced Permissions and ensure that Guests have the right to Create A New Topic.